Windows Live Essential pack is a software suite developed by Microsoft that provides some amazing tools for Windows platforms, but what do we do when things go south? Here is a list of troubleshooting tips and tricks that should fix most issues. So, What Is Windows Live Essentials? The pack comes with great utility tools for all users. Although some of these applications may not be as powerful as other paid third-party solutions, they all come in one pack, are very friendly towards home users and are usually quite stable, as they are tuned specifically for the Windows platform. The pack includes a Messenger application, a Movie Maker, Blogging Tools (Writer), Family Safety tools, Microsoft Silverlight (a browser add-on that plays high-quality multimedia content on the web), an E-mail client and a Sync Application, which ensures the transfer of files between synced folders on different computers. 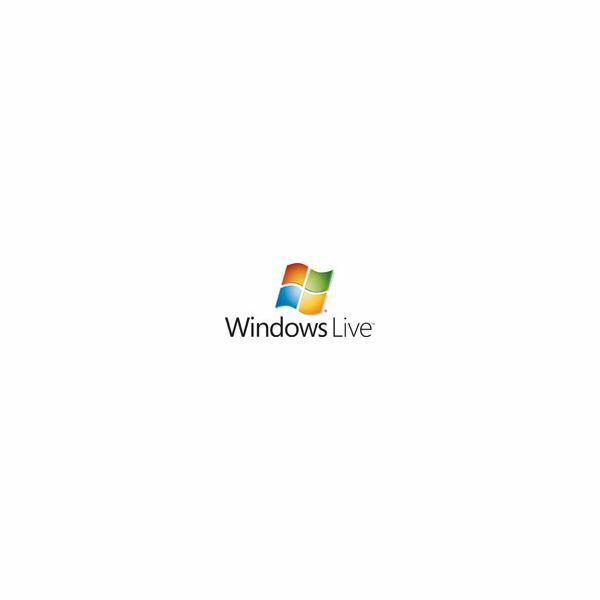 Because it works as a package and not a standalone installation for each component, Windows Live Essentials requires some special troubleshooting, which does not typically apply to other standalone applications. Most problems can be solved by correctly download and installing the package. One has to download “the downloader" from Microsoft Download Center, and then chose which components to install. The most common way of fixing applications is by uninstalling and then reinstalling. As Windows Live Essentials is an all-in-one software package, you cannot directly uninstall individual components in the same way most other programs can be. To prevent any unpleasant surprises, follow our guide for uninstalling and reinstalling the package. Specific Windows Live Servers undergo maintenance every once in a while, thereby becoming unavailable for user logon. Usually, these downtimes are announced. However, Internet connection settings can also cause problems when attempting to use Windows Live Online Services. Regardless of what problems you come across while using Windows Live applications, you should apply some general-purpose fixes and see if the issues persist. Moving to more advanced troubleshooting could be time-consuming so why not try a few general tricks first? Movie Maker is a powerful video editing tool. It has many useful features and functionalities, but sometimes it can return all sorts of nasty crashes. Handling high-definition movies and special effects can cause many unpleasant surprises. Save your work often! Sometimes, when attempting to import sound files for use in your movies and presentations, Movie Maker will regard them as corrupted or invalid, although the files appear acceptable at first. Audio codec’s and actual file corruption are the most likely causes. Although it is developed to work specifically on the computer and not online like other email clients, Windows Live Mail is prone to hanging, especially when switching email accounts or sending and receiving messages while online. The most likely cause of the problem is the Internet connection. Find out what to do if the connection is working fine. Sometimes, Windows Live Mail simply does not want to work, regardless of what troubleshooting we do. Uninstalling then reinstalling would be one way of fixing this, but so is using the Repair Tool. This option is similar to reinstalling only that you do not lose any data stored on your computer. Repairing and reinstalling may not always fix this problem. Sometimes, to find the cause, we have to dig a little deeper. Windows Live Mail needs constant connection to the remote servers to do its job. Background programs and settings can interfere with the connections and cause Windows Live Mail not to work properly. This error is usually an indicator of Windows Live Email incapability to connect the email remote server. Internet connections are not always the problem here, and some more advanced troubleshooting may be required. Windows Live Family Safety uses some filters to decide whether your children should have access to a particular game. Sometimes, the filters can simply go off and prevent any kind of game, or even block you, the administrator, from playing the games you want. Several workarounds do not involve completely uninstalling this component. Windows Live Messenger is a top instant messaging platform. Sometimes, servers will be down for maintenance, but in most cases, the problems lie elsewhere, such as invalid logon information, locked accounts or poorly configured proxy settings in Internet Explorer. Windows Live Messenger started out as a simple instant messaging platform but soon developed into an entertainment hub. It provides high quality webcam services so that users can see each other. Sometimes, the camera feed hangs or the quality if very poor. Numerous factors can cause these issues, such as bad Internet connection, poor driver support or a complete lack of drivers for the webcam. Windows Live Photo Gallery is a powerful management tool for pictures in many formats. In some cases, picture formats (especially new ones) are not always associated with Photo Gallery and this can cause some very creative application crashes. Image provided by the writer.